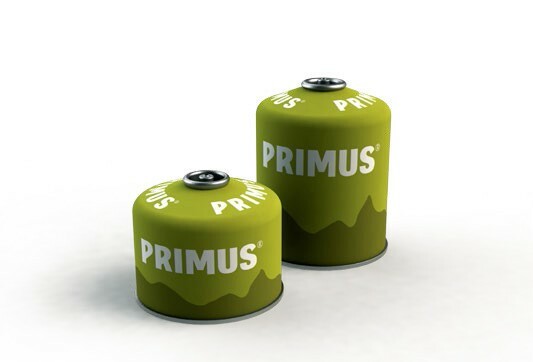 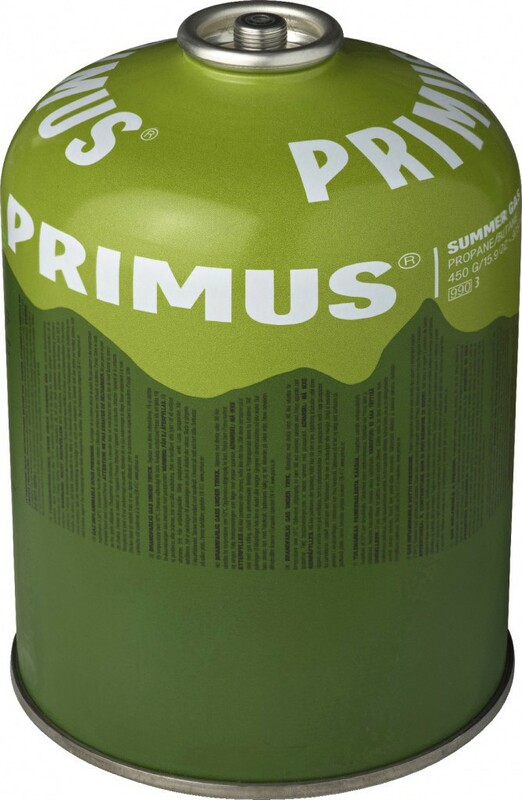 Primus Summer Gas. 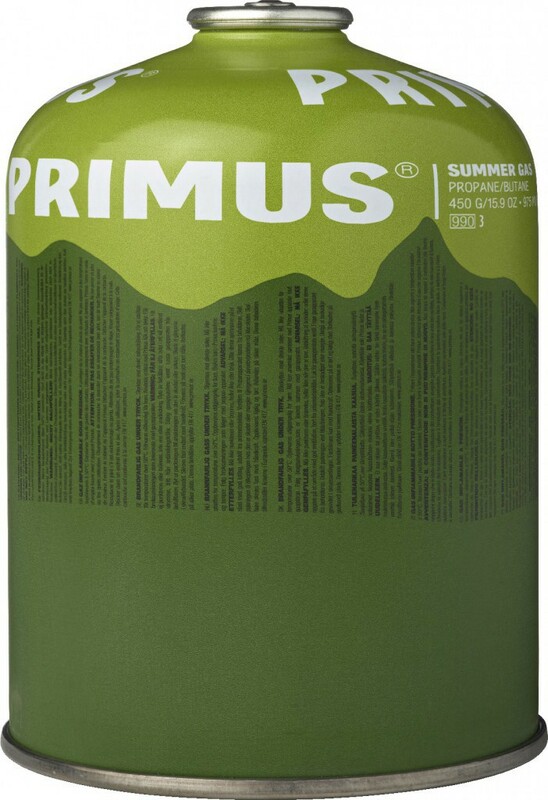 Gas cartridge 450 g.
The all new Summer Gas is a blend of Propane and Butane optimized for summer conditions. 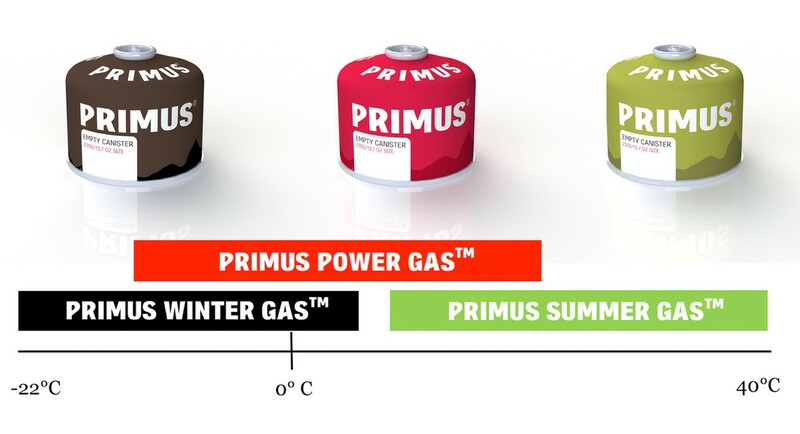 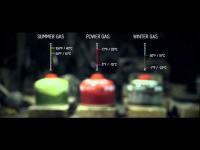 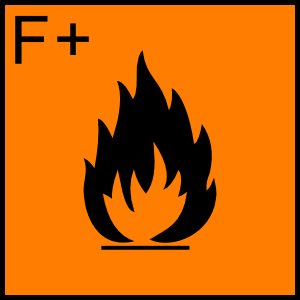 At temperatures of +15 °C and above, a conventional gas blend will overpower most stoves making them less efficient, resulting in higher fuel consumption than needed.